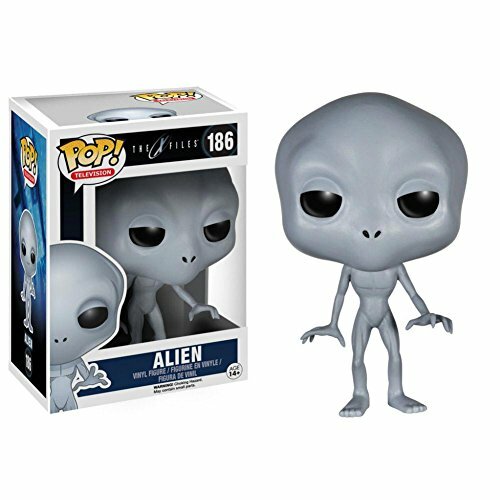 I don’t know about you but I’m really looking forward to the new X-Files series that is premiering on January 24 2016 and if you have any fans of the old X-files series in the family, these X-Files themed gift ideas might be just the thing to gift them as they prepare to watch the new season! 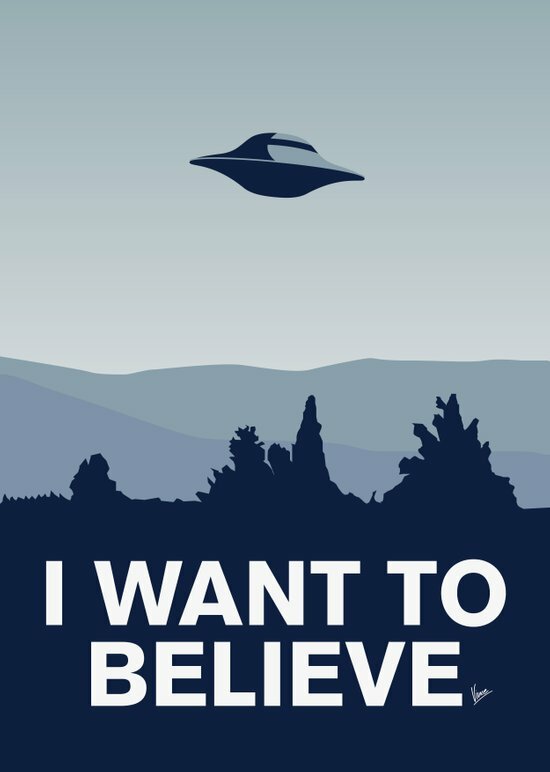 The original X-Files ran for 9 seasons from 1993 to 2002 which was a great time for all sorts of sci-fi based TV shows and I watched most of them in those days! 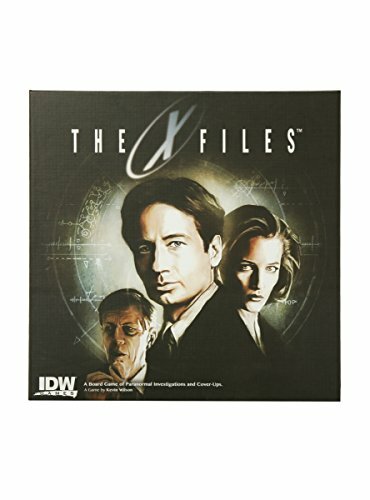 I know Mulder & Scully will both have aged and the world has moved on since 2002 but with the original directer/producer and many of the original writers, I have great hopes that this reboot might actually be ok. That said, these Funko action figures are all based on the original series – I love the Wacky Wobblers for both Mulder & Scully. 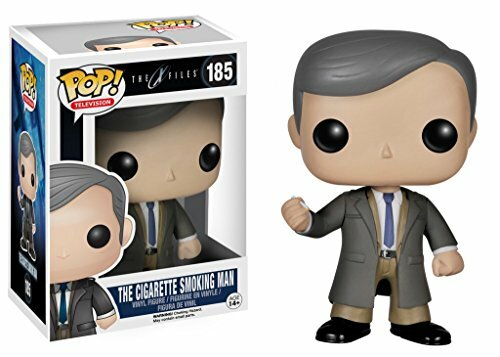 Of course, any collection of Funko Pop figures for X-Files wouldn’t be complete without the Smoking Man and an Alien but I was surprised there were no Lone Gunmen figures. 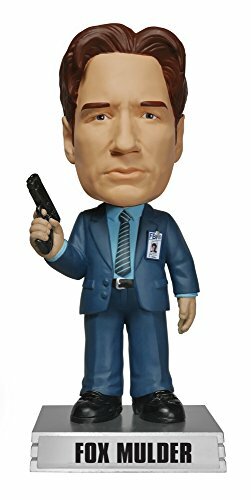 The main Mulder & Scully characters are both represented in the Funko Pop range too. 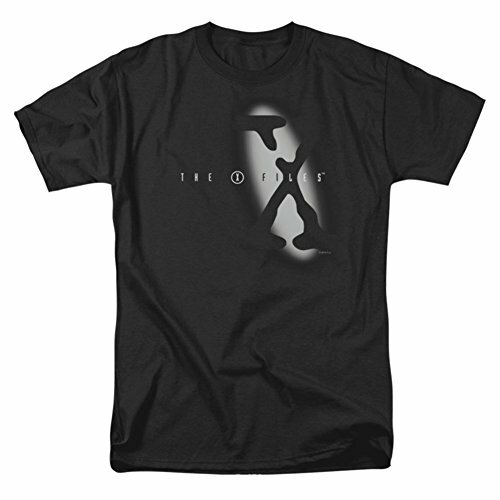 Imagine my surprise to see this X-Files t-shirt with the spotlight on the logo – I actually have one of this exact design from all those years ago although it is pretty ratty by now and I may have trashed it last month when I moved to the US! 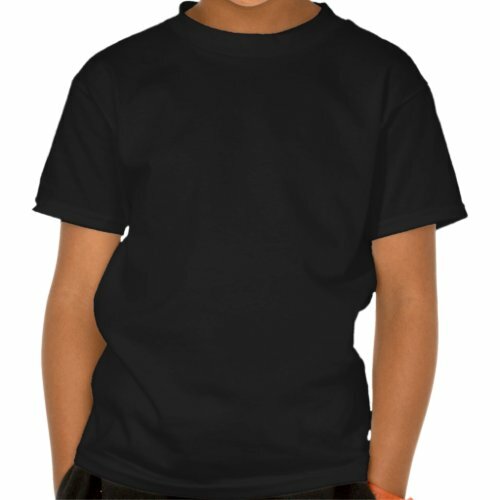 I love the alien head t-shirt design – so simple and yet so very effective. 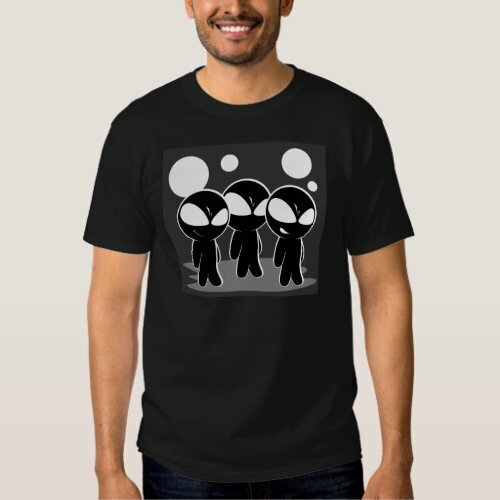 I also found some more unusual t-shirts to show you too – these are designed by individual artists and fans of the show but what it really means is that you don’t have to have a generic X-Files t-shirt if you don’t want to – you can get something just a little bit different. 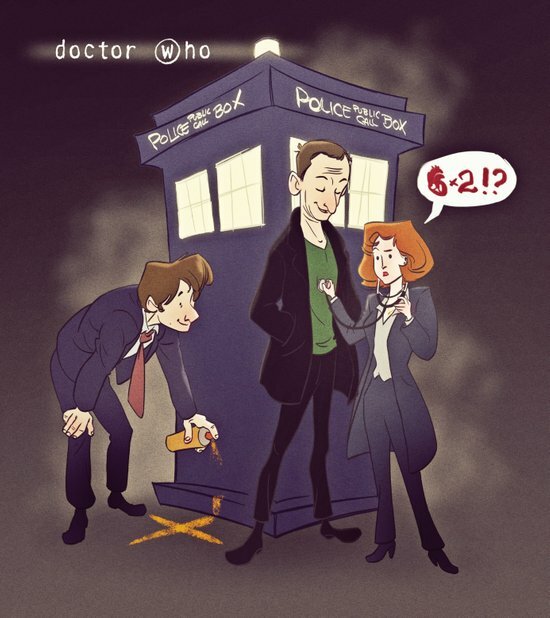 Following on from the more unusual t-shirts, there was also this design which shows Mulder & Scully with Doctor Who and the Tardis – sadly it’s not available as a t-shirt but would make a fantastic gift for any Doctor Who fan or for an X-Files fan. As a fan of both tv shows, I absolutely adore this print. I’m really looking forward to the new season – it’s only 6 episodes and is billed as a mini series but I’m hoping it will be good and get great reviews so they will think about making more! If you like our site and would like to follow along on Facebook, we have a page there where you can chat to us if you want to – just go to Gifts for Gamers and Geeks and come say hello.